Advantage Play Secrets is a new product that gives you access to four simple strategies. This product is good for newbies looking to have a smooth start. Two of these strategies apply the dutching method, one of them works with accas and the final one works on Betfair without the need for bookies. The product is a combination of strategies, which make profits almost instantly. To ensure you make the most out of it, the product also comes with a bank building plan, full-length training and three pieces of software. In this 20-minute long video presentation, I give detailed explanations about how to make the fastest bank growth possible with Advantage Play Secrets. The idea is to start with a bankroll of no more than £300, build it up to £10,000, and then maintain steady earnings on a monthly basis. To do this you should start with the two dutching strategies – Golden Parachute and Dutching Bounty. After these low-risk methods have made enough profit, you should use the Acca Booster and Betfair Matched Bettor Exploit systems. I give you step-by-step guidance on exactly what to do. The profits don’t stop growing after the first 12 months, because the Abundance Bank Building plan is designed to maintain a constant monthly profit. Bank management will be the key to your success with these four strategies. This plan assumes that you will be betting every day, so if for any reason you can’t do that, you should expect to make less than stated in the video. The Abundance Bank Building Plan includes personal tips about how to get the best results. 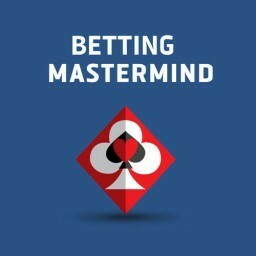 For example, it is important to say focused and patient knowing that great results take a bit of time, especially when you start with a smaller bankroll. Here I also talk about why compounding your winnings over the year is the best way forward in matched betting. What are these four strategies? Each strategy has its own separate tab. These sections will give you the same information as the training page – so a couple of videos, a short description and real life examples. I’ve tried to sum up all the information to give you a solid understanding of what you will be getting when you purchase Advantage Play Secrets. I recommend first time bettors to start with this method. This is because very little cash is needed to get started. The Golden Parachute method goes through a machine-like process to show results in a very short time. 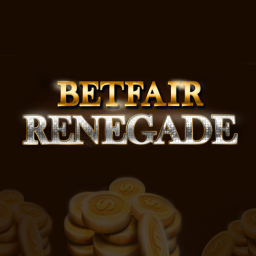 It doesn’t require a large bankroll – it is safe to start with £100. This is a dutching method, which means you bet on all possible outcomes and when the odds of one of your selections drift, you profit. This piece of software relies on bookies’ Best Odds Guaranteed (BOG) offers, which happens when you take an early price on a horse. If in the end your selection’s starting price is higher, the bookmaker pays you out at the higher odds. So, you always want to bet with the lowest over round. The over round being the sum of all your selections. This is how the Golden Parachute software looks like. It is a low risk method and it can stay this way throughout your experience if you follow my instructions carefully. There’s a great number of races available – about 20+ each day – so you should never feel bored with the Golden Parachute Method. Once you feel comfortable with this method and dutching in general, you should proceed to the next system. The Dutching Bounty Method software. This piece of software also relies on each way dutching. It takes advantage of the pricing loophole on bookmakers each way bets. In other words were bookmakers’ odds are higher than the implied chance of them winning. 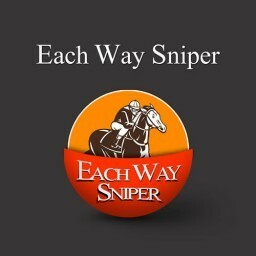 If you’ve ever used Each Way Sniper before, you will recognise that these two methods are built on the very same loophole. The difference with the Dutching Bounty Method (also know as E/W dutching) is that, of course, there is no laying. Worst-case scenario, the favorite wins – you will break even. Best-case scenario, an outsider will win so your profits will skyrocket. The good thing is that other horses ranked somewhere in between will also bring you money – somewhere between 30- 50% of the maximum profit. While Dutching Bounty has the capacity to make higher profits per race than Golden Parachute, you will see fewer races. Keep in mind, you should only look for the races with a positive EV figure, so typically this will be only 1 race each day. The online software incorporates a Calculator feature, which will show you your potential profits or losses. 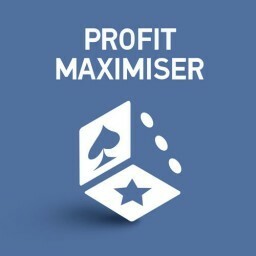 You can check the profit / loss of different stakes using the Simulator. This way you can place the ideal stake to make the maximum amount of money, while keeping the overall risk low. The software also allows you to lock in a profit. The logic with both of these dutching methods is that the risk is constantly being minimised, while your profits increase. 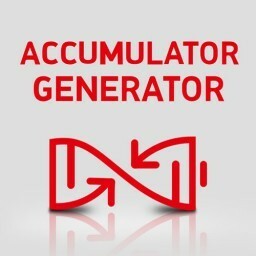 Acca Booster works with boosted accumulator bets. Bookie enhanced accas usually cannot be layed off, as the games are typically playing at the same time. The whole point is to place value bets, were the back odds are higher than the lay odds. You will have to place a large sample of bets for the results to average themselves out. For this reason, the Acca Booster requires a bigger bankroll. It is also important that you stay disciplined and patient if you wish to succeed with the Acca Booster strategy. One of the greatest advantages of this strategy is that very few people bother to calculate the value in this market, so there are plenty of opportunities. While there are bets nearly each day, expect it to be the busiest on Saturdays when the big games take place. Last but not least, Matched Bettors Exploit takes advantage of the fact that matched betting has become so popular. 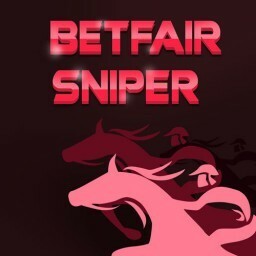 It shows you how to find and exploit value opportunities on Betfair, so that you don’t need to be dependent on the bookies. This is an advanced strategy, so it’s best that you use it last after you’ve locked in some profit with the Golden Parachute method. How does it work? Matched bettors use betting exchanges to hedge their bets. There are so many bettors using it, they push the prices higher than they should be. There is value to be snapped by backing the outcome on Betfair. This is a completely new feature and it is something that I’ve come up with recently. In the Software section of the website, you can find all the software you need to run these four strategies successfully. Once you’re done with the training and you feel confident about where to start and what to do, move on to the Software tab. The Golden Parachute Method software will give you access to an advanced calculator, which does all the maths to show you what your potential profit would be. The simulation results I mentioned earlier are also only one click away. The Dutching Bounty software includes an even more advanced software, where you can not only run simulations and limit your bookies, but also lock in a profit, see offers available at different hours of the day, or simply delete a bet that doesn’t suit you. The Dutching Bounty simulator example. The Acca Booster software is more simplified, giving you the offers of the day, the back and lay odds information, and the rating. 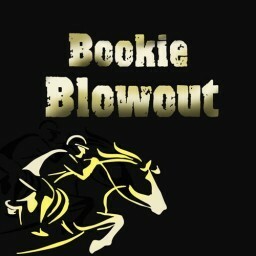 There is no software needed for Matched Bettors Exploit. During the training, I provide you with all the formulas you will need to use. Advantage Play Secrets is a fantastic option for people thinking about succeeding in matched betting in the long-run. APS is a product with the highest sustainability factor. 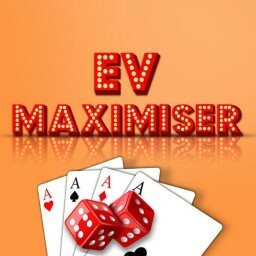 The Matched Bettors Exploit strategy can be used indefinitely on the exchanges, the Acca Booster method is greatly unexplored, and the Golden Parachute and the Dutching Bounty systems can help you make money off bookies that don’t have good bonuses. Advantage Play Secrets is available for only £1 for a 14-day trial. After that you can purchase it for £99 + VAT for a year-long access.